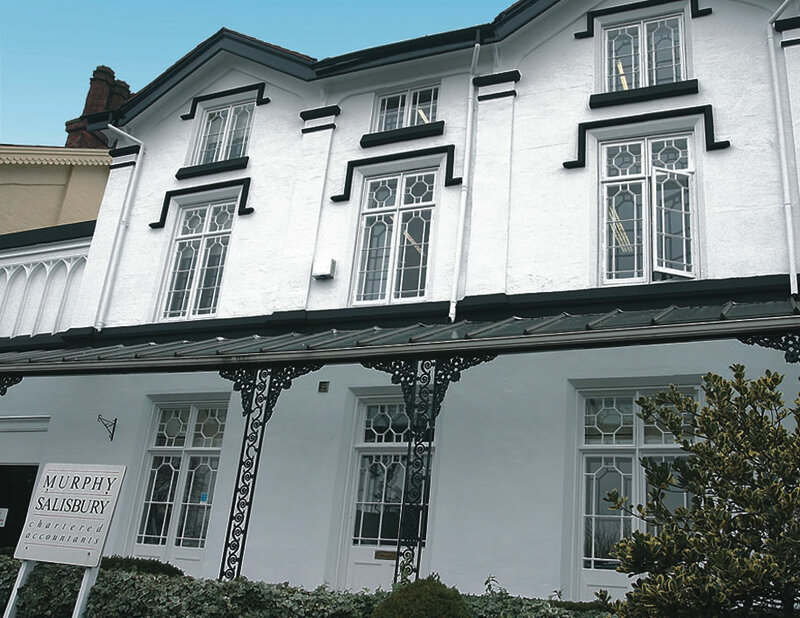 Murphy Salisbury is a forward-thinking, independent firm of chartered accountants which works with clients across Warwickshire, the wider Midlands and beyond. Established more than 35 years ago, Murphy Salisbury specialises in advising owner-managed businesses and high net worth individuals on a wide range of accountancy, business and tax matters. It also offers specialist services to niche sectors such as charities and voluntary organisations, the construction industry, the leisure industry, farming and agricultural businesses, the manufacturing industry and the services sector. As a community-minded firm, Murphy Salisbury is passionate about supporting worthy causes such as Shipston Home Nursing, which makes a real difference to the lives of those affected by terminal illness in the local community.